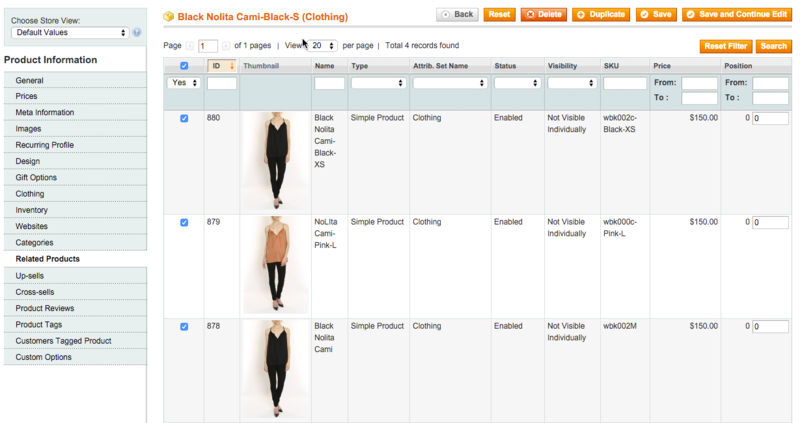 The extension displays product thumbnails on all the pages where there is a product grid. 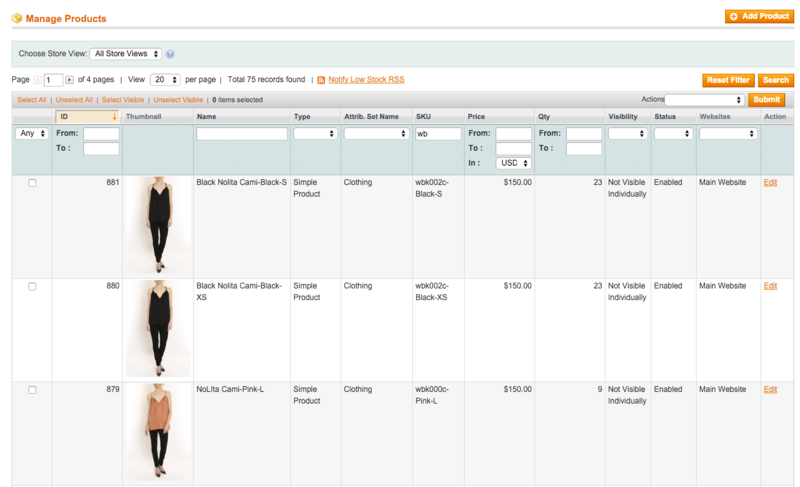 Product management on a Magento store is a very time consuming process. Our Product Grid Thumbnail will save tons of your time, as you now will see your product thumbnails in admin view and find what you need easily, just like your customers do. 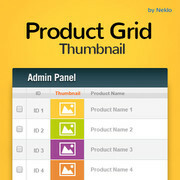 The extension displays product thumbnails on all the pages where there is a product grid. No more bothering for you with opening products separately to see their images or check whether they are uploaded already. With our Product Grid Thumbnail extension product editing becomes quicker and you now can concentrate fully on what is really important instead of wasting your time on searching for what should be edited. Since I installed it editing takes less time. Don’t have to open each page separately to see how the product looks. Thumbnails in up-sells and cross-sells tabs make it much easier. Use it for several stores already. 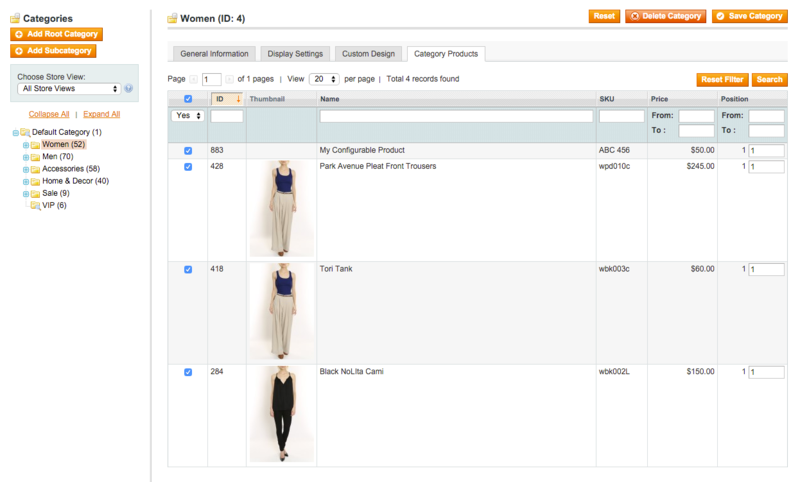 Perfect for stores with vast product catalogs. And though all the images come in one preset size it’s more than enough to orient easily and find what you need. For a free extension this one is just great.